Well, that was fast: a few hours after we said we were expecting news of the latest Duggar birth to coincide with Counting On's season premiere, the family announced the birth of Joy-Anna Duggar's baby boy. Read on for all the details, plus the first official photo of little Gideon. 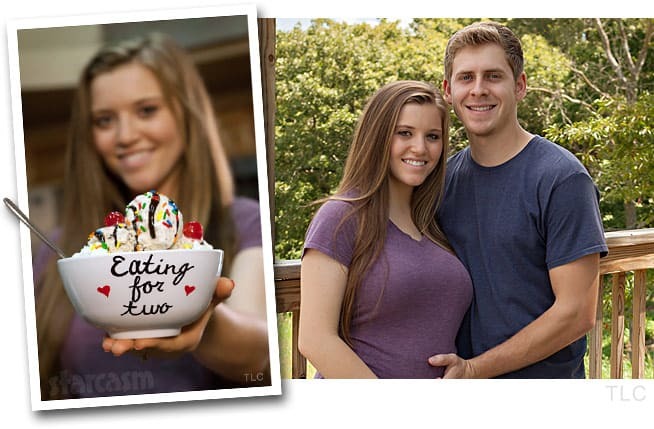 Joy-Anna Duggar pregnancy update: Has she given birth yet? 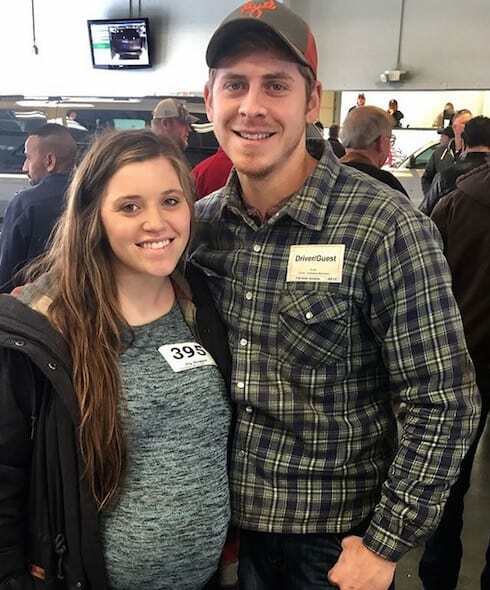 We're now four days past the expected arrival of the latest Duggar addition, and the most recent Joy-Anna Duggar pregnancy update sees both the family and its fans on edge. With Counting On set to premiere its new season tonight, though, we're betting that a little brand management means a formal birth announcement is coming later today. 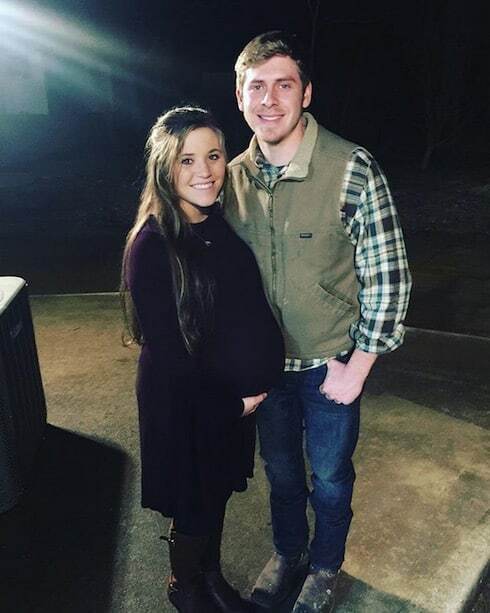 Joy-Anna Duggar announced her pregnancy in late August, but a startling new baby bump photo has fans and detractors alike wondering whether she and new husband Austin Forsyth may have conceived a little closer to their May wedding date–as in, before their wedding. TLC reality star Josh Duggar received some bad legal news this week as a federal judge threw out almost every aspect of his lawsuit looking for damages stemming from the release of documents relating to his molestation of his sisters when he was 14 years old. In addition, the judge threw out both Josh's and his sisters' lawsuits against In Touch Weekly, which means only the sisters' suit against several city officials is still moving forward. 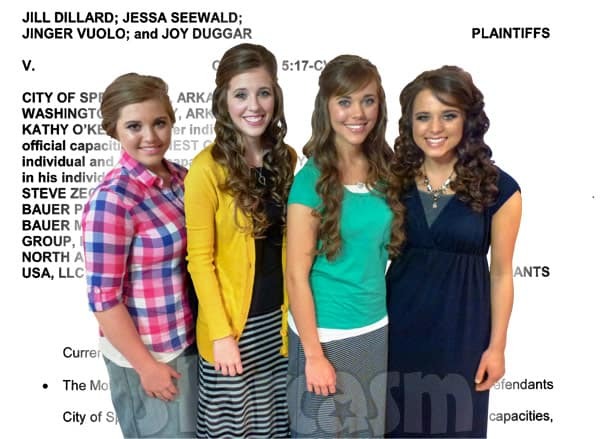 Duggar sisters Jill Dillard, Jessa Seewald, Jinger Vuolo and Joy Forsyth appear to have scored a major victory this week in their civil lawsuit seeking damages against local city and county officials as well as the parent company of In Touch Weekly after the release of information regarding their molestation by brother Josh Duggar. City and county officials filed a motion to dismiss the lawsuit earlier this year, but on Friday a Judge issued a ruling almost entirely in favor of the Duggars -- allowing their suit to move forward. Another Duggar is on the way! Keep reading to watch Joy-Anna and Austin Forsyth's pregnancy announcement and see Joy's growing baby bump! 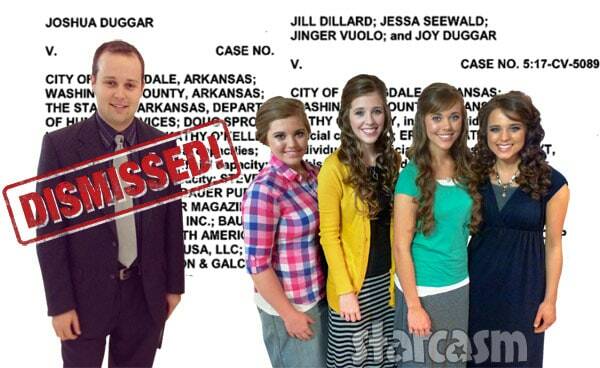 You can count on there being some Duggar tears of joy during tonight's season premiere of Counting On. 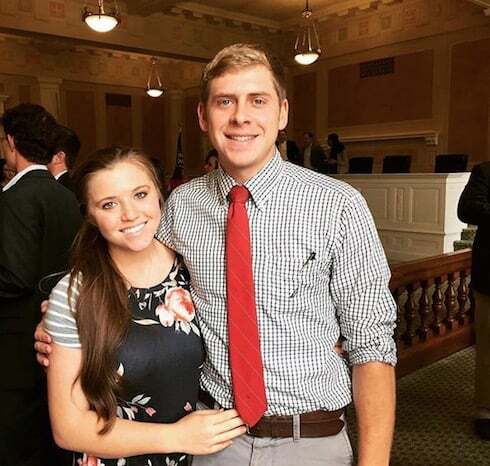 The wedding of Joy-Anna Duggar and Austin Forsyth will be front and center, and we've got a sneak peek of the beautiful bride getting ready to say "I do." Also, check out Austin's handwritten note to his bride-to-be that is certifiably ? 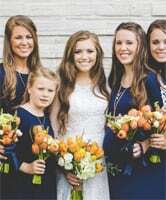 It's been less than a week since 19-year-old Joy-Anna Duggar wed, but she's already talking babies and getting marriage advice from her older sisters. Get her comments on starting a family and see all kinds of congrats and words of advice from her sisters–and more!